Welcome to our FOX Entertainment Team Page! 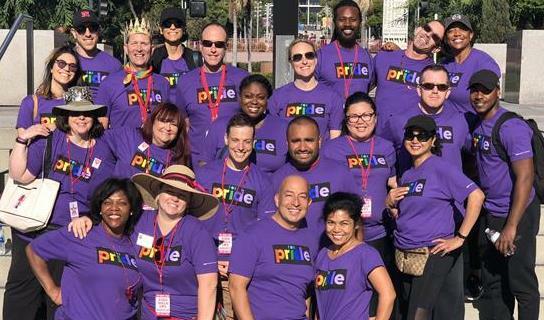 Our FOX team is participating in this year’s AIDS Walk Los Angeles, a 10K fundraising walk to fight the epidemic. Please join us or donate today! 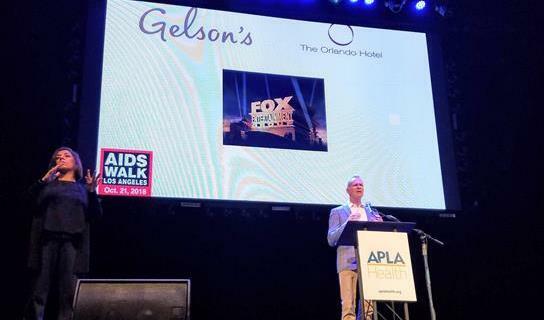 Every dollar we raise helps APLA Health stop new infections and support people living with HIV/AIDS. Thanks to FOX Pride and FOXgives for your support! A big THANK YOU to our team members who joined us in Grand Park yesterday and hit the pavement! Also many THANKS to our generous donors who are making a difference in the fight against AIDS! As of Sunday, we were the 6th highest fundraising team! Let's pat ourselves on the back and make a push to raise the last $2,000 to meet our goal. 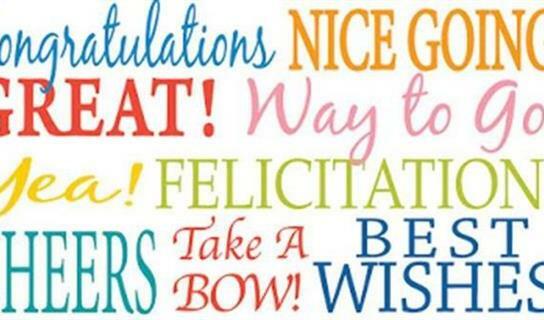 Shout out to Nancy Nyberg for being the 7th highest fundraising walker! Incredible! A message from Ellen Leyva of ABC7! Have a great walk Elo. Awesome that you are participating in this event! Thank you for making the world a better place and wish you have a good time. Uncle Mark & I are so very proud of you!!! Hope to see you soon! So proud of my awesome daughter-in-law who does not just talk the talk but is walking the walk...literally!!! So proud of you Lib! Roger would be too! thank you Waseem for walking for an amazing cause. Don't get any blisters. Good luck. This is so inspiring. Thank you and best of luck!! Go Kirk!! Go Kirk!!! Happy to support!!! How do we know he'll actually walk and not have Robert do it? Good Luck! Thanks for doing this! Kirk- great that you are participating in the AIDS Walk Los Angeles and raising money for the cause. Thank you.